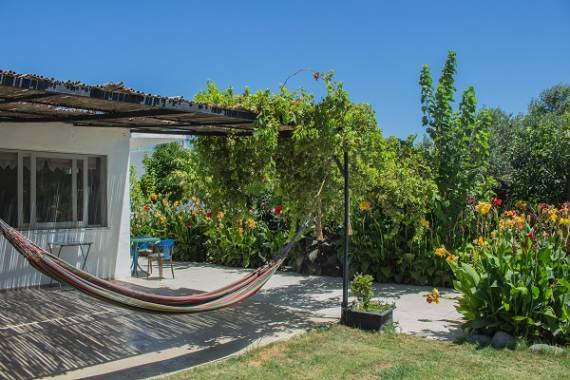 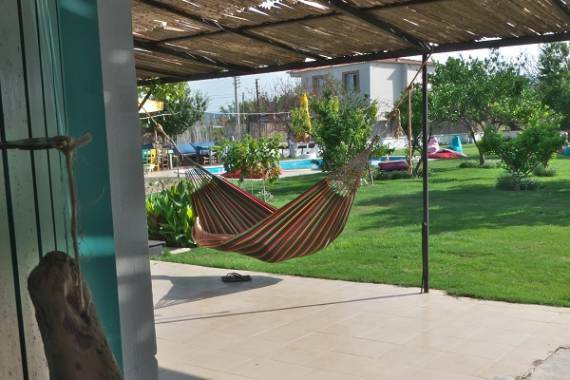 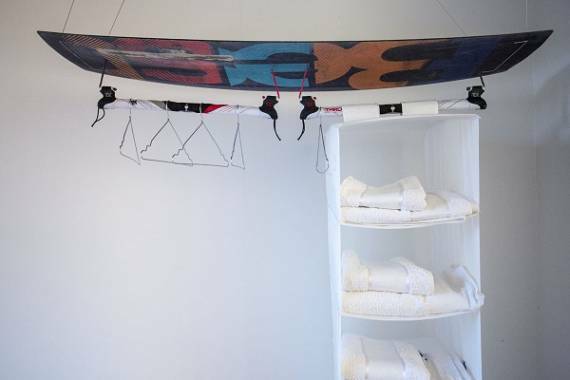 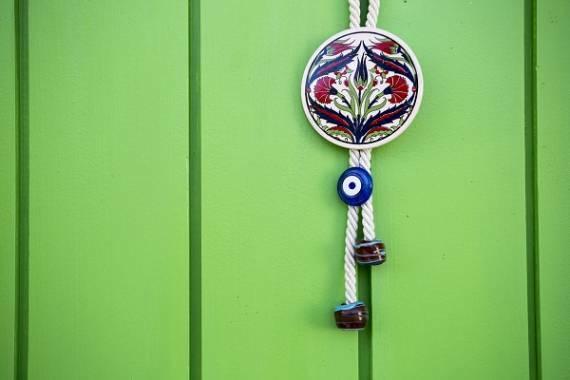 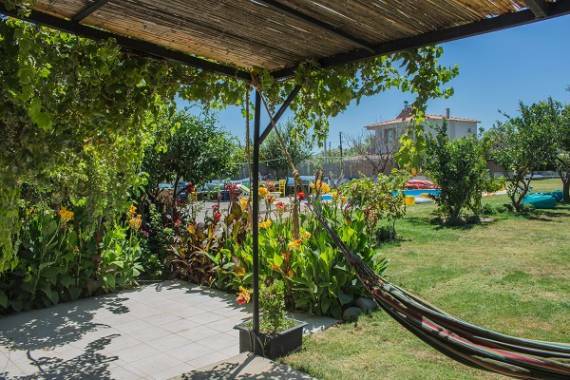 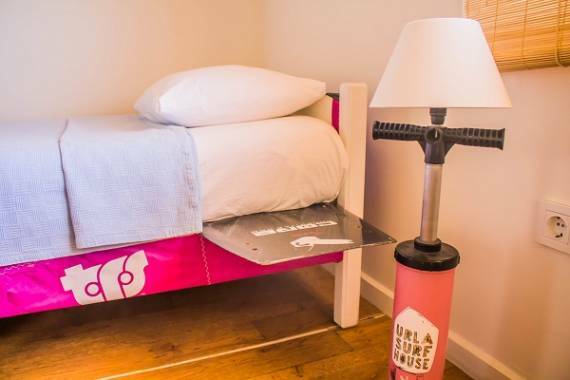 Urla Surf House, a surf concept hotel, is the only hotel on a kitesurf beach in Turkey. 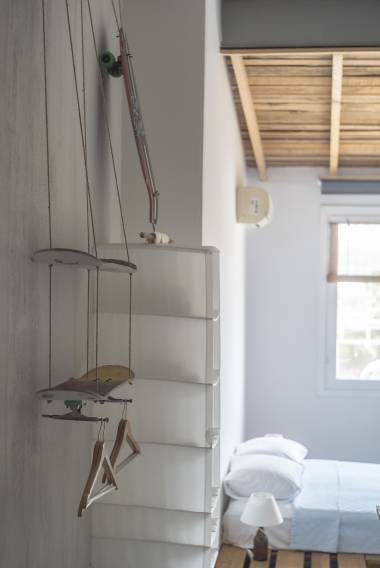 It is made for you to relax and feel as good as possible. 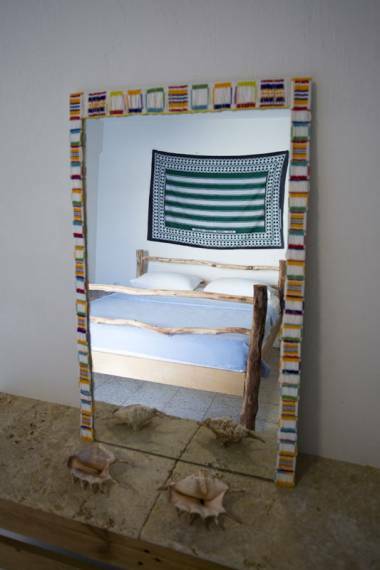 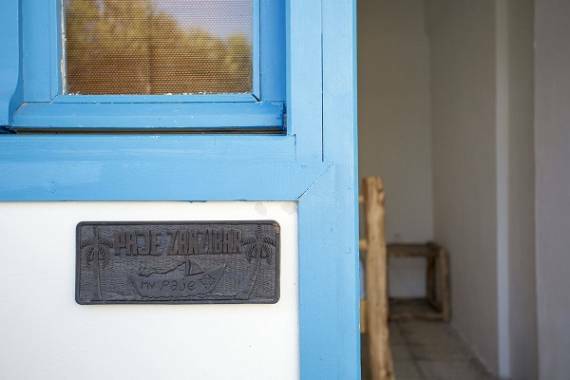 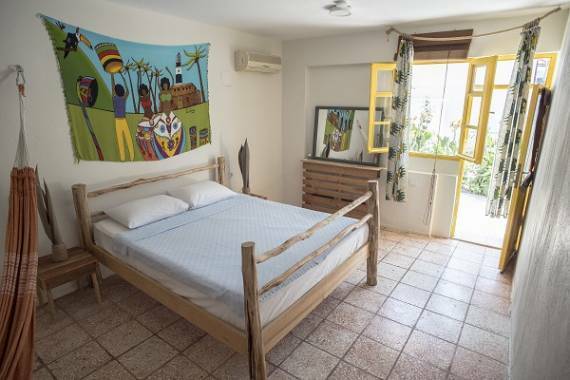 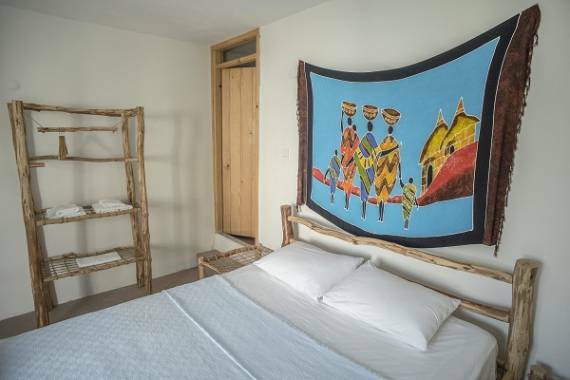 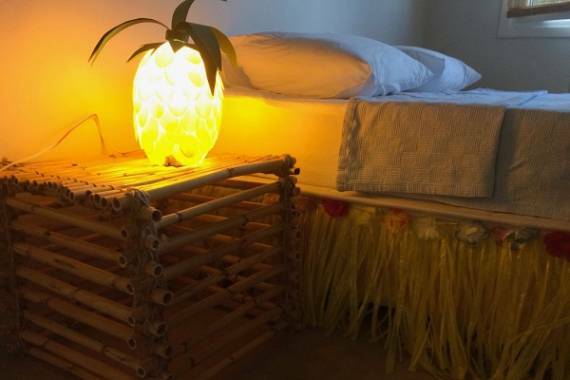 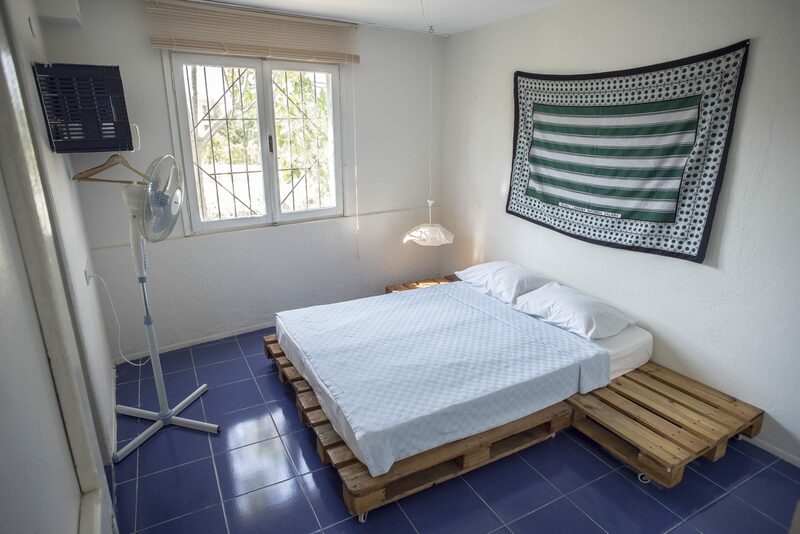 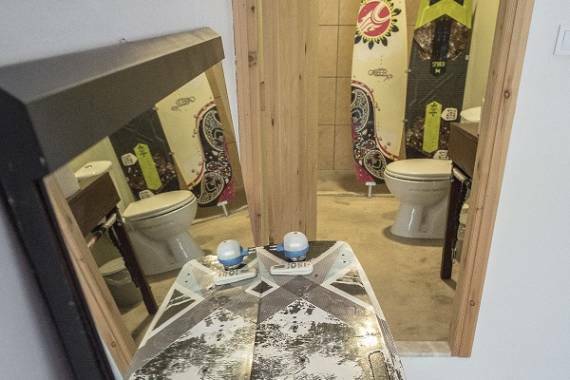 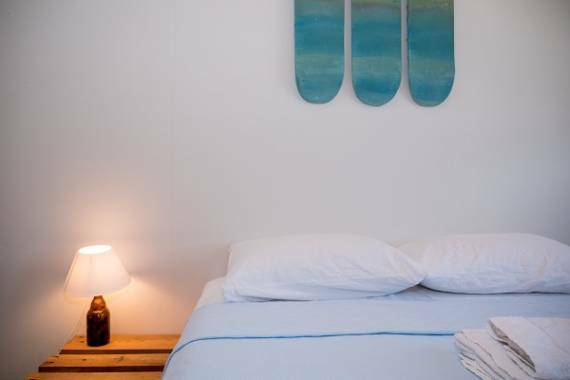 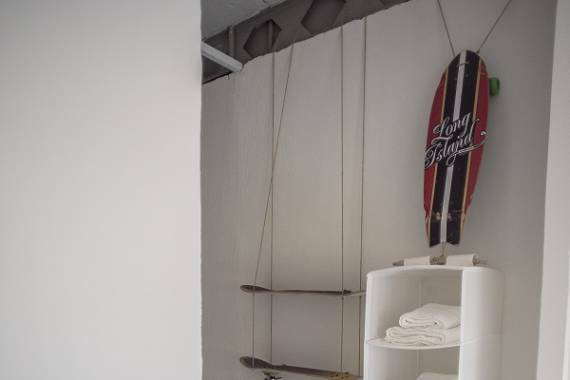 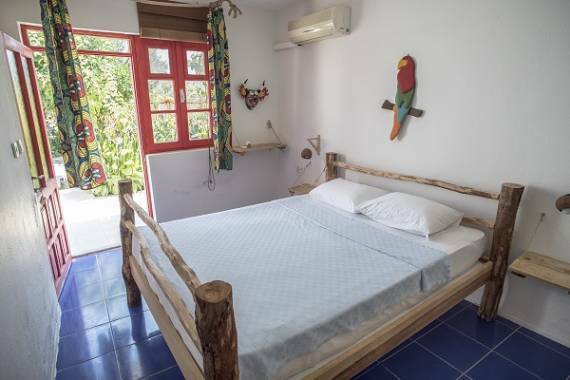 Everything is homemade; each room is unique, and decorated around kiteboarding and surf culture. 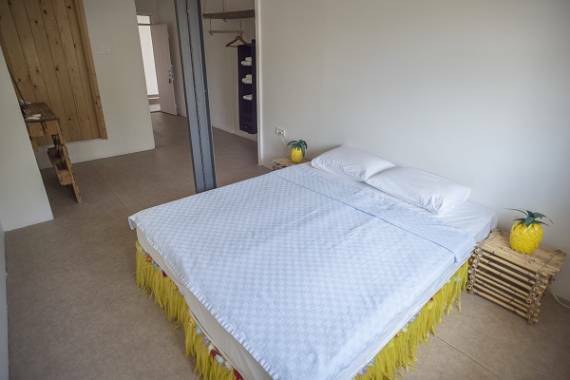 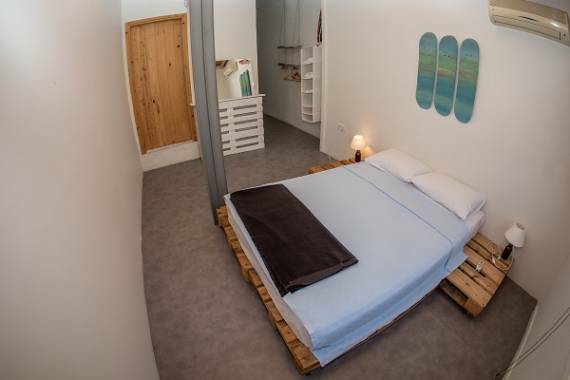 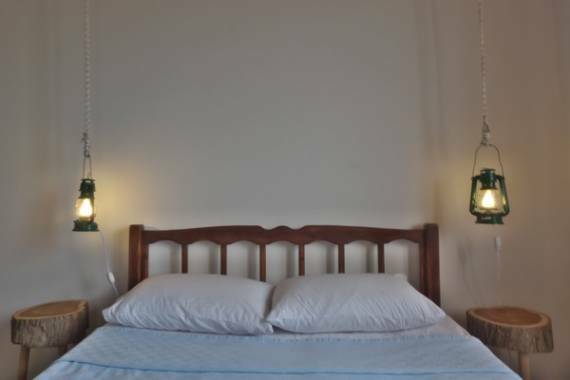 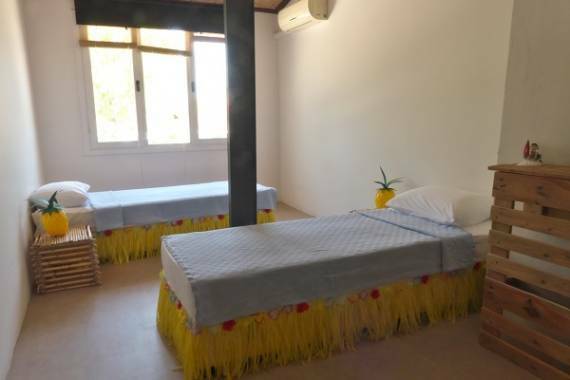 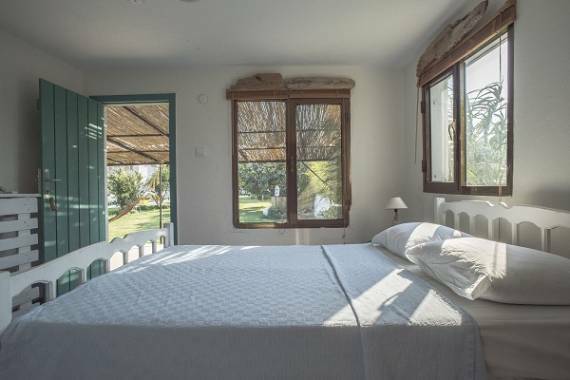 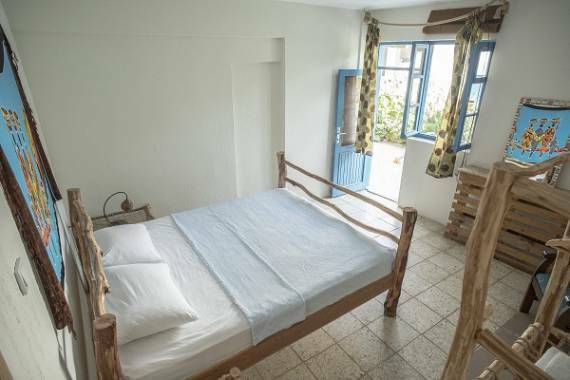 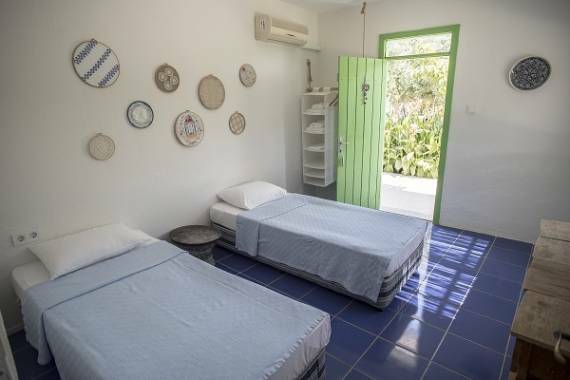 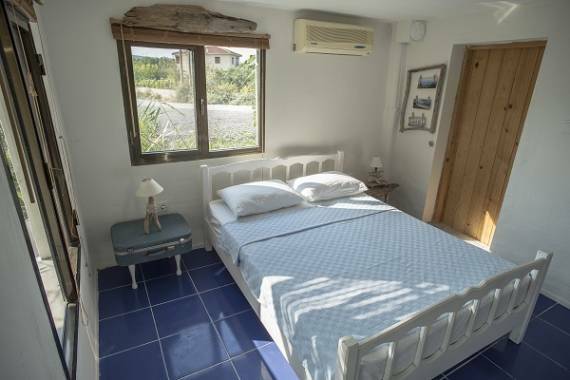 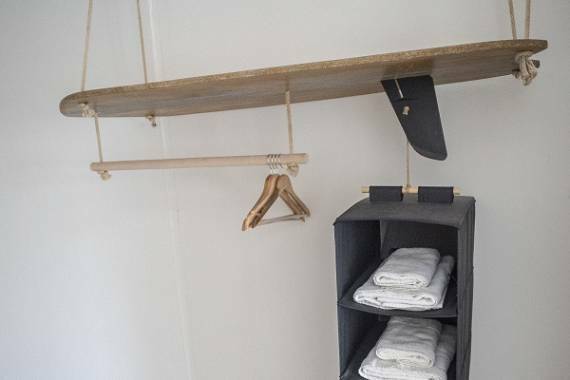 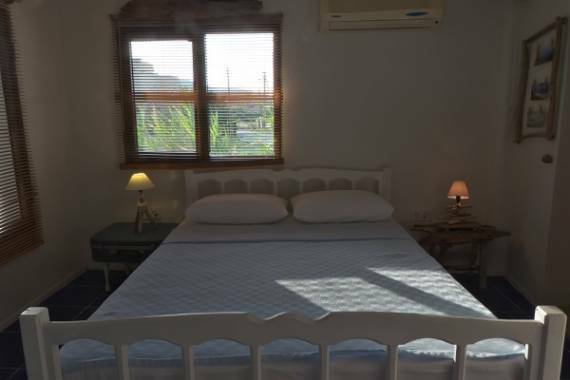 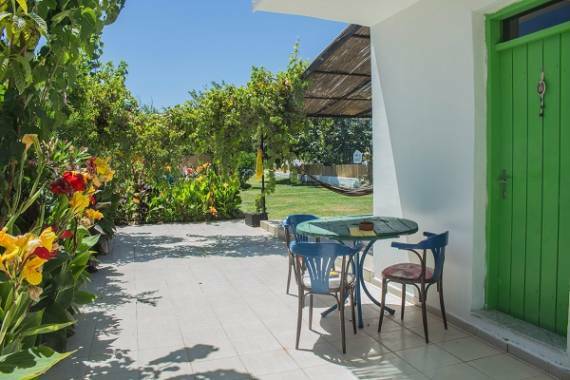 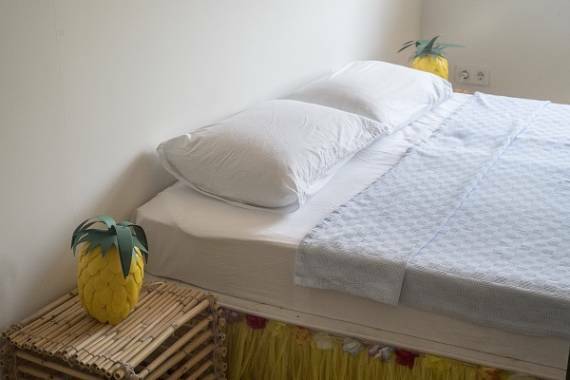 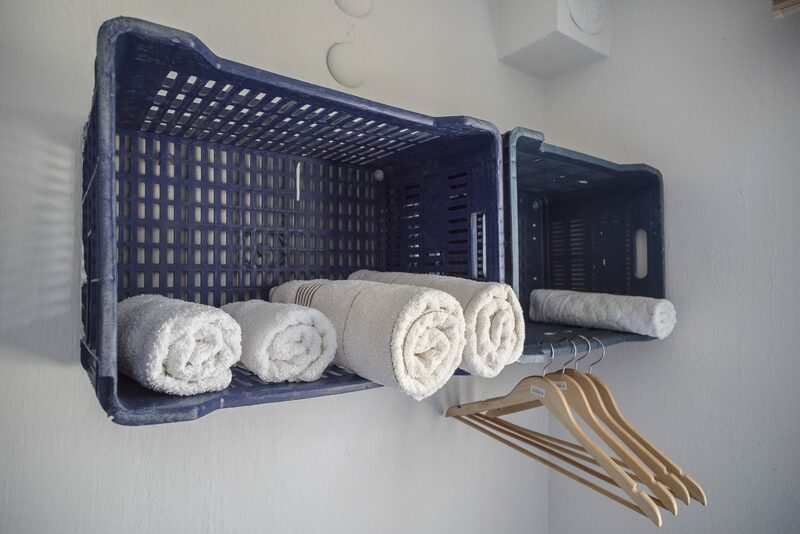 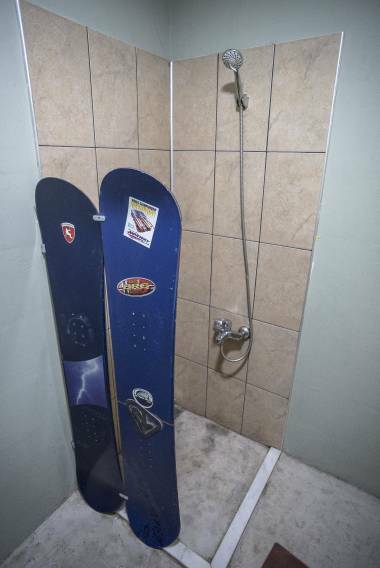 Different type of rooms, different budgets, you will find what you need here in Surf House! 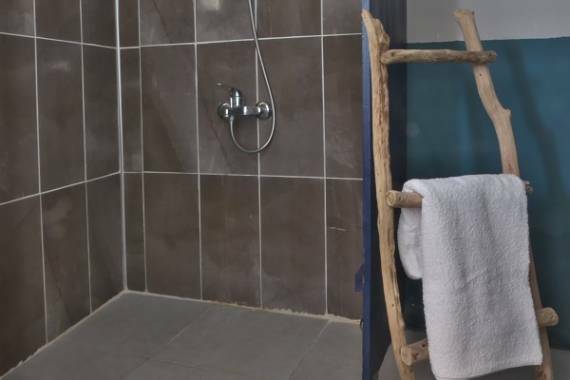 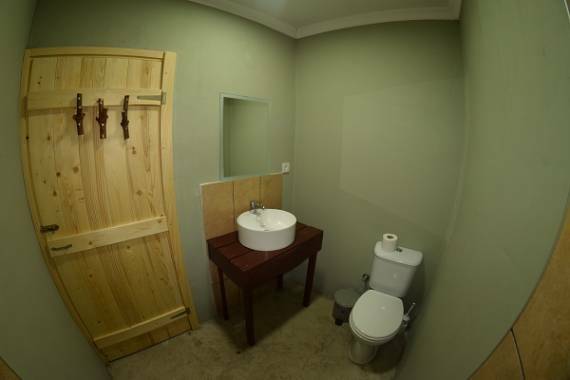 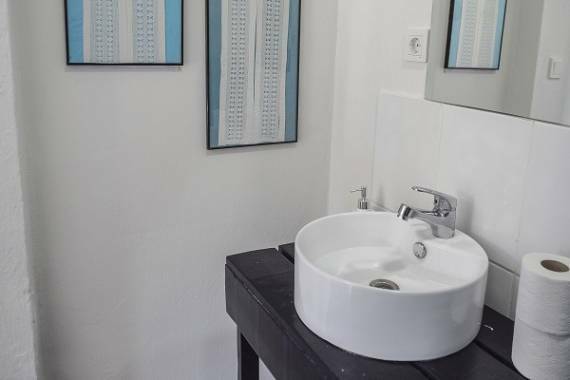 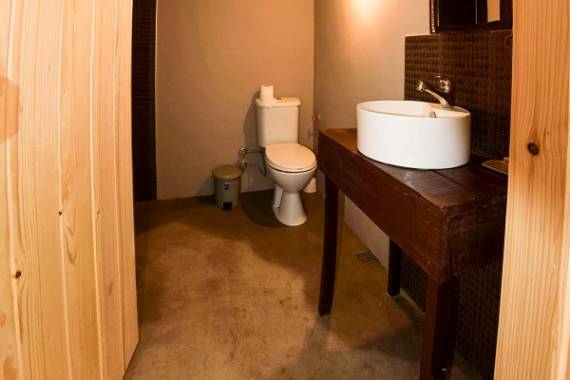 Comfort rooms have air conditioning and private bathroom. 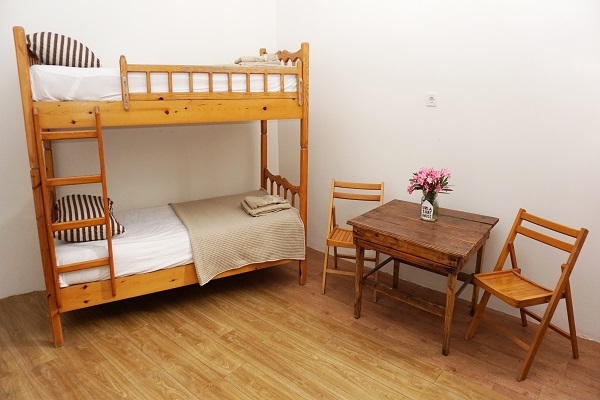 Rooms are for one, two or three guests. 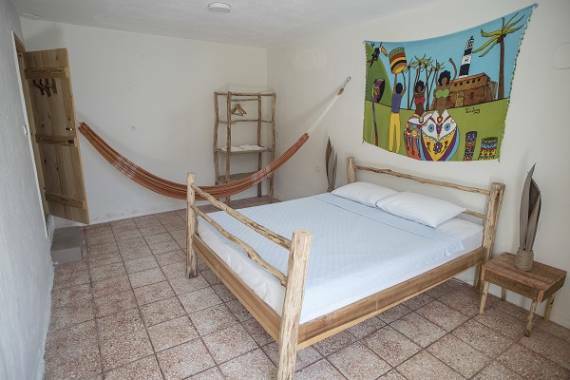 For smaller budgets, those rooms are still private and big, perfect for couples traveling on a budget! 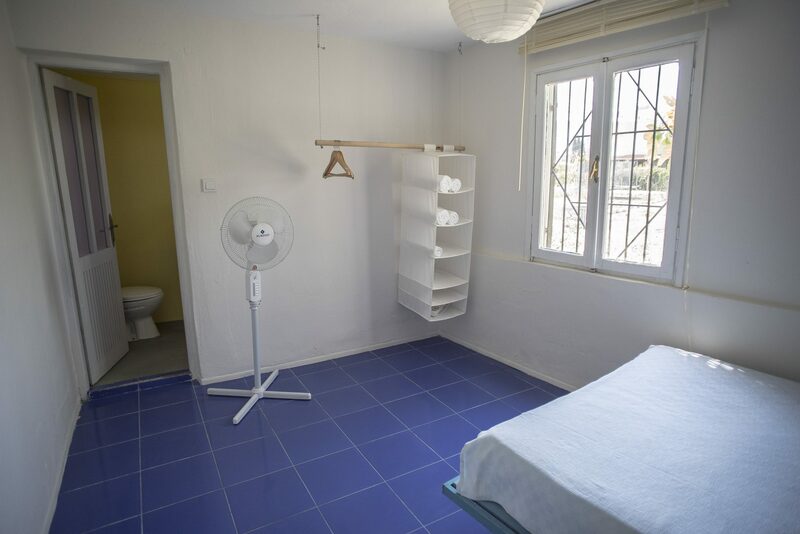 Each room has a private bathroom and a fan. 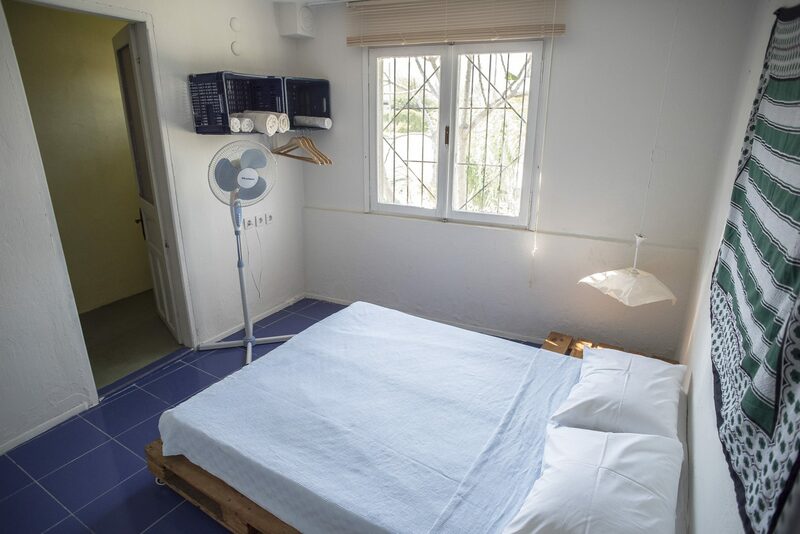 Rooms are for one or two guests. 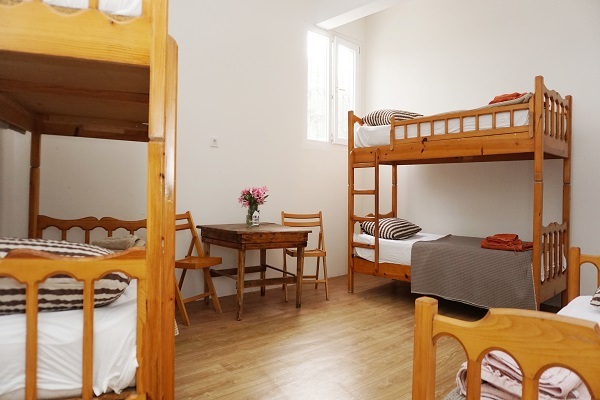 Travelling by yourself or part of a group of friends looking for a budget hostel? 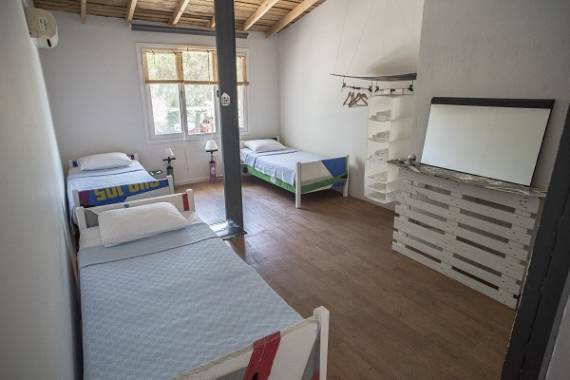 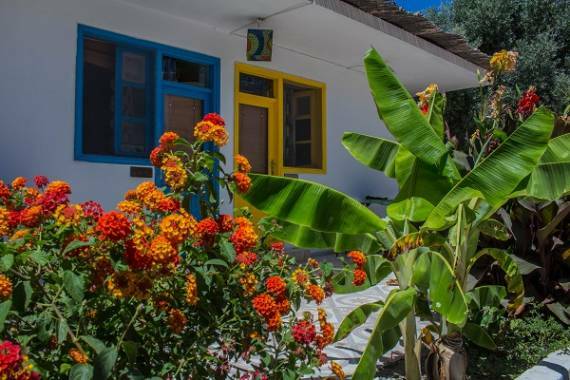 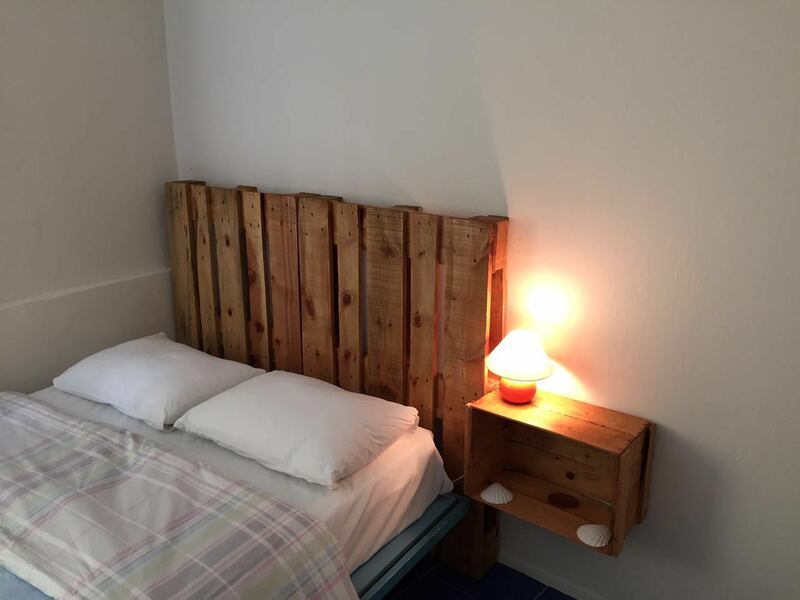 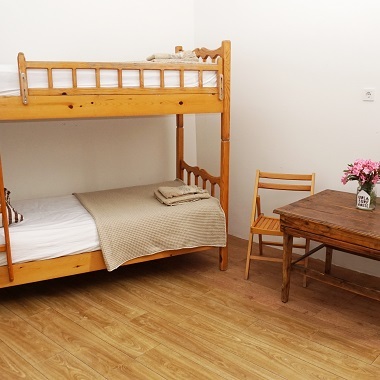 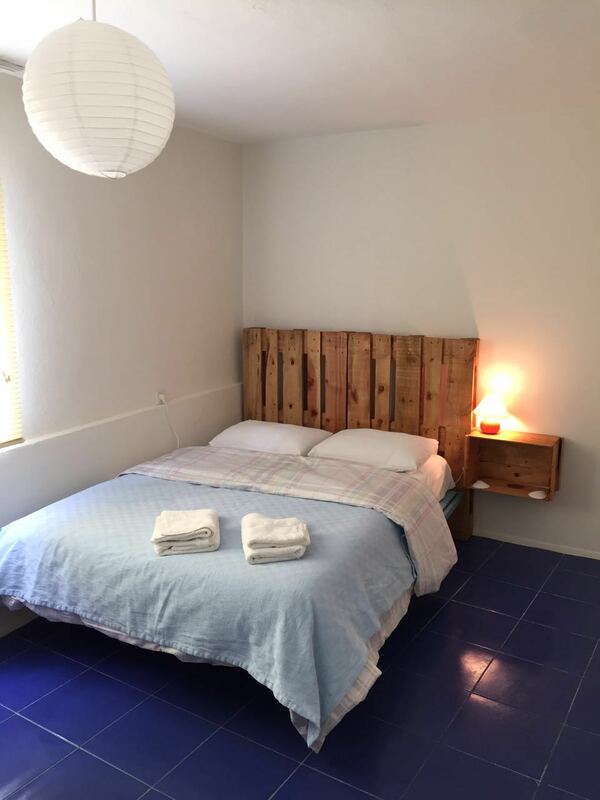 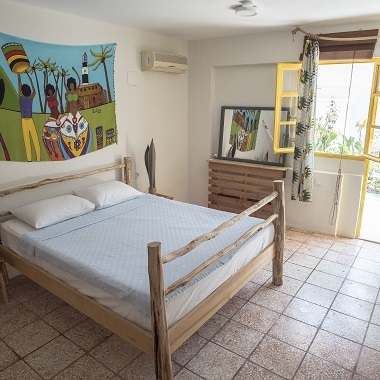 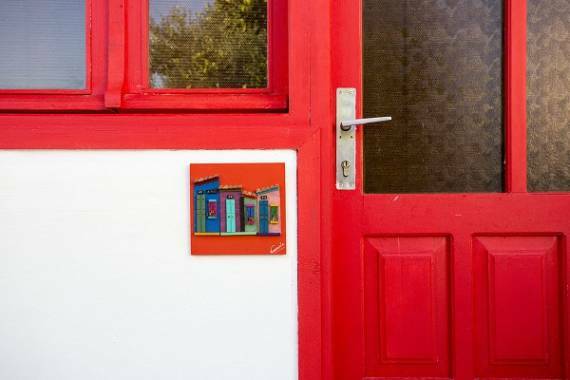 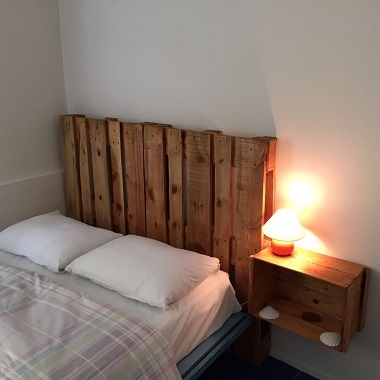 Our hostel is perfect for you! 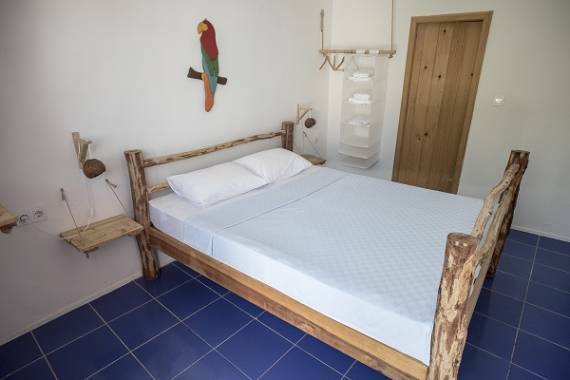 Book a bed or the whole room for you or with your friends! 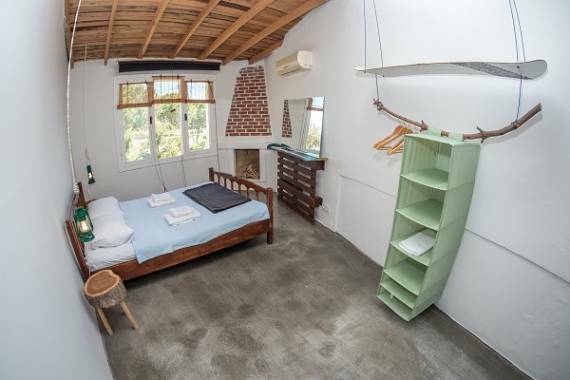 The room is for four people with two bunk beds, has a fan, private bathroom and a shower.